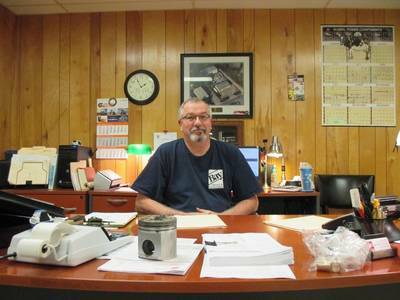 With more than 40 years experience in the engine business, Lynn Chandler, Bay Diesel's Executive Vice President for Chesapeake Service, celebrates his 25th anniversary with the company. Chandler began his journey on a farm in Iowa before joining the United States Navy as a Seabee. In 1979, his military career led him to the Hampton Roads area where he met Scott Wheeler and eventually joined Bay Diesel. 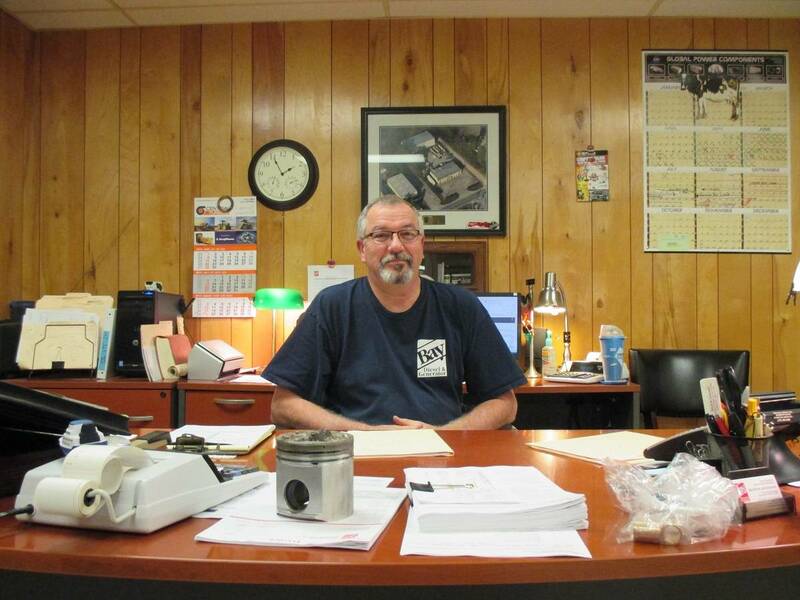 According to Bay Diesel , Lynn’s dedication and hard work over the years have helped the company build and allowed Lynn to work his way into an executive position where he is now a shareholder with the company.